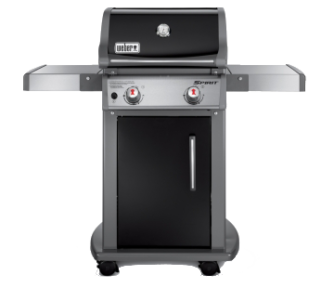 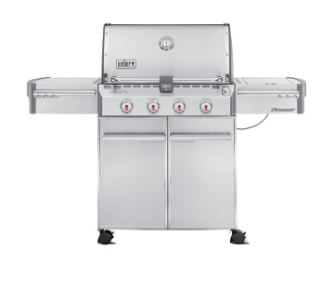 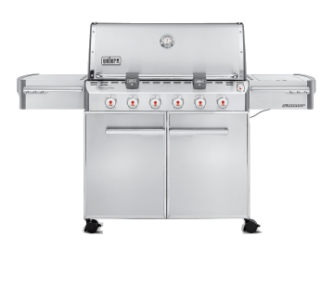 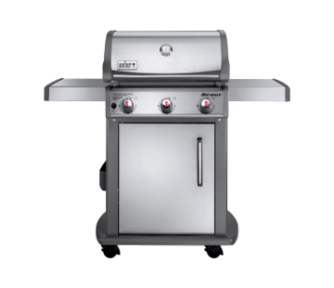 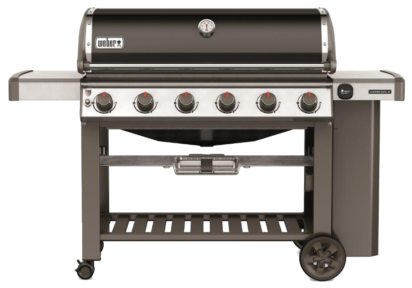 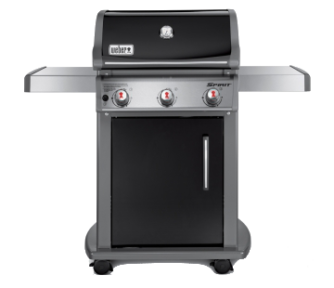 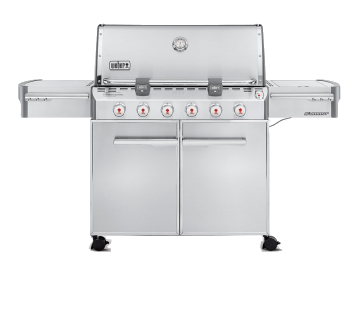 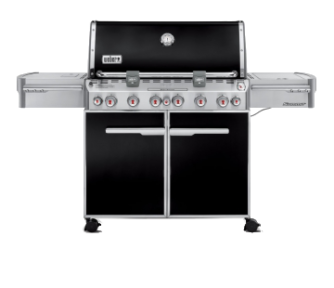 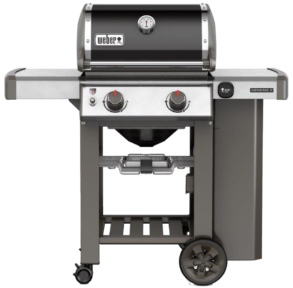 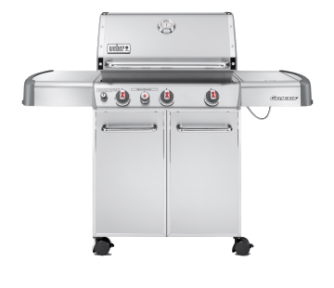 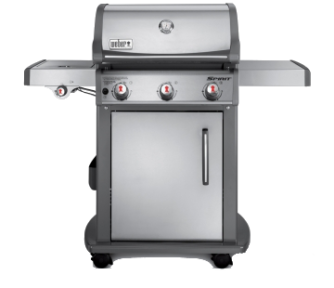 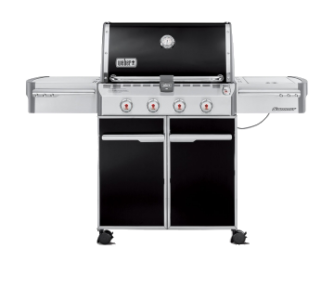 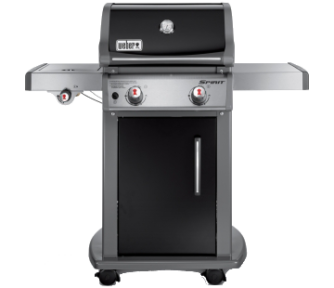 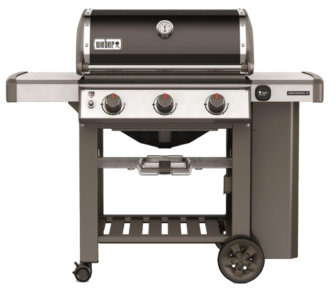 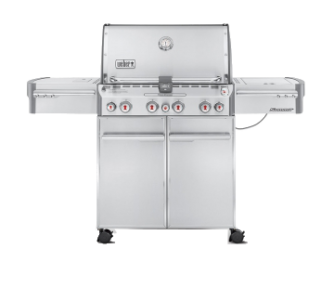 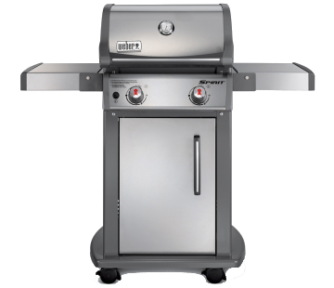 Big fun comes in all sizes and we’ve got the grills to prove it with our superior line of gas grills. 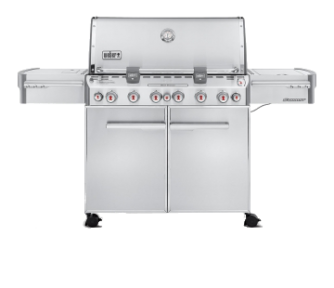 Here’s where to find your perfect grill companion. 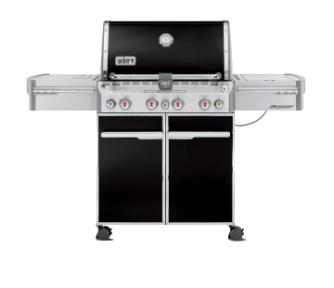 Gas layout is hard to beat!